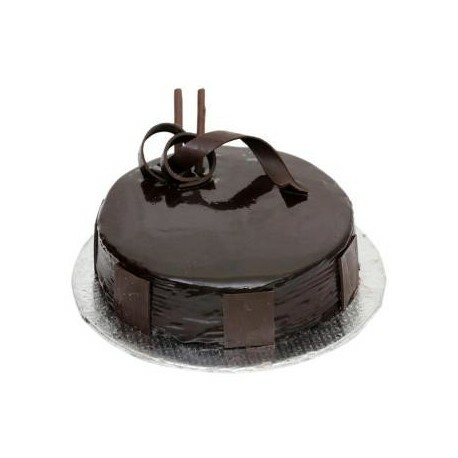 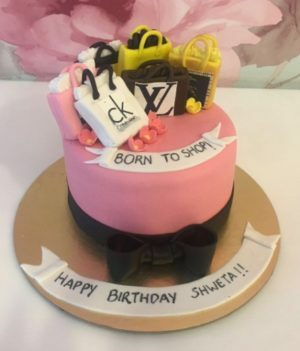 Indulge in chocolaty endeavor with this dark chocolate cake that is exclusively prepared by wishbygift.com. 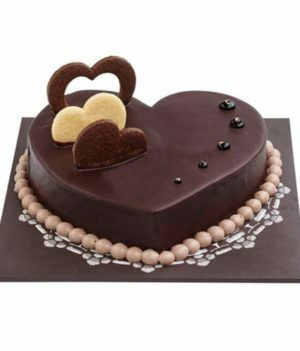 It is freshly bakes with love and care. 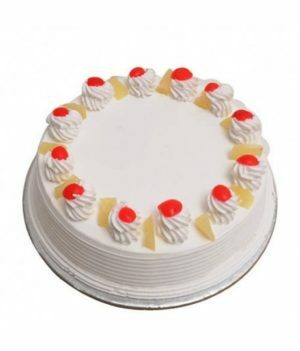 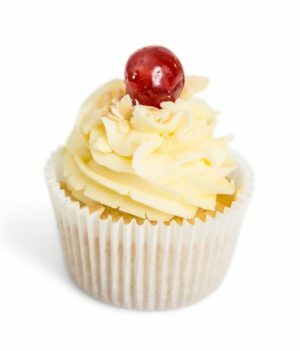 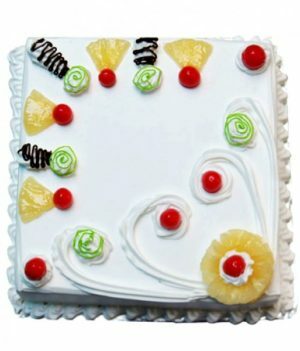 Go for this not-so-sweet delight to astonish your affectionate ones on any occasion. 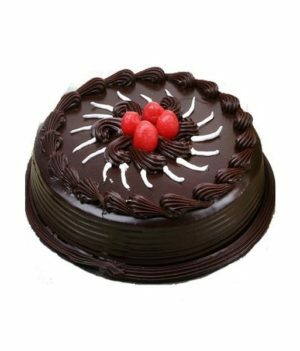 This cake is the perfect blend of softness, sponginess, and chocolate that makes it a perfect pick for all your special occasions.